FREE DELIVERY. Minimum order S$100. Long life filter pump with prefilter protection. Ceramic axle - silent, energy efficient. 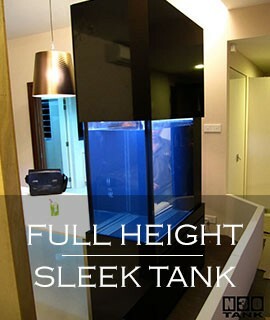 For freshwater & marine aquarium. Saltwater filtration. 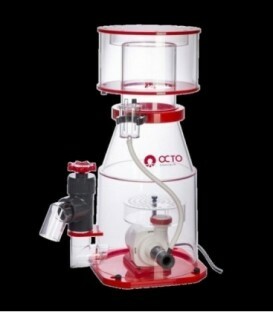 Removes organic wastes from water. High-grade. Smooth fitting. 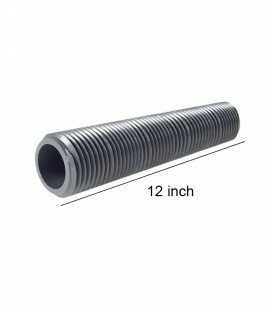 Price is based on 12 inch length. Aquarium Systems NEWAVE NWA 1.6 Wavemaker 1600LPH - Max flow: 1600 LPH. Mount inside water completely. 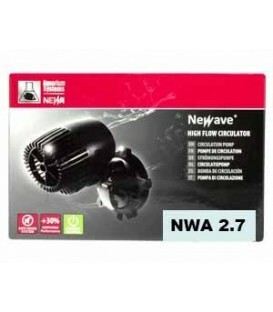 Aquarium Systems NEWAVE NWA 2.7 Wavemaker 2700LPH - Max flow: 2700 LPH. Mount inside water completely. Aquarium Systems NEWAVE NWA 3.9 Wavemaker 3900LPH - Max flow: 3900 LPH. Mount inside water completely. Aquarium Systems NEWAVE NWA 5.1 Wavemaker 5100LPH - Max flow: 5100 LPH. Mount inside water completely. 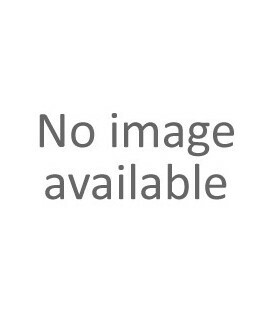 Aquarium Systems NEWAVE NWA 7.5 Wavemaker 7500LPH - Max flow: 7500 LPH. Mount inside water completely. Aquarium Systems NEWAVE NWA 9.7 Wavemaker 9700LPH - Max flow: 9700 LPH. Mount inside water completely. 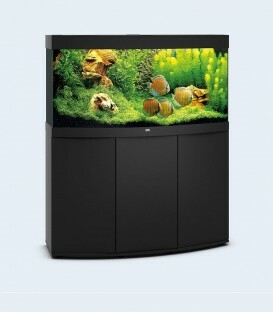 Juwel Vison 450, an impressive ready-made 450-litre aquarium with cabinet base. Complete with LED lighting, filter, heater. 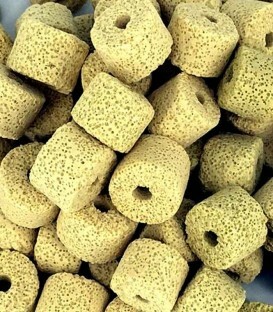 Ideal for freshwater or seawater aquarium. Curved front. 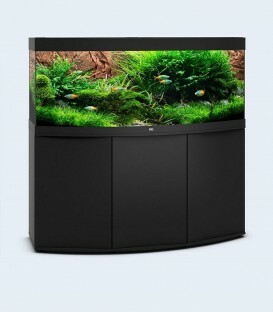 Juwel Vison 260, an impressive ready-made 260-litre aquarium with cabinet base. 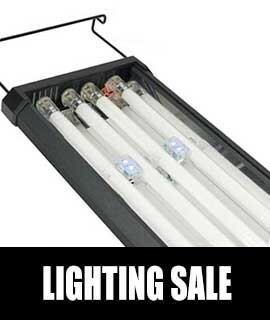 Complete with LED lighting, filter, heater. 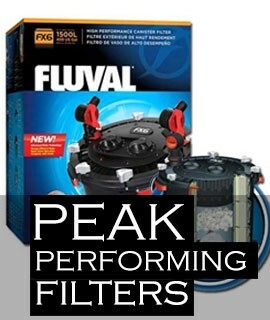 Ideal for freshwater or seawater aquarium. Curved front.